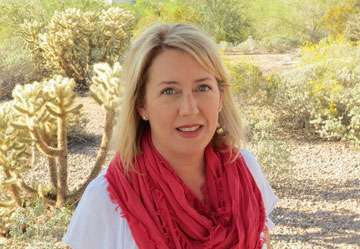 As a homeschooling Mom, my days are busy. Even if you aren’t homeschooling, your day as a Mom is a constant hustle no matter what! Who has time for the gym? And what’s a Mom to do when she can’t leave the kids at home and go for a walk or a run? 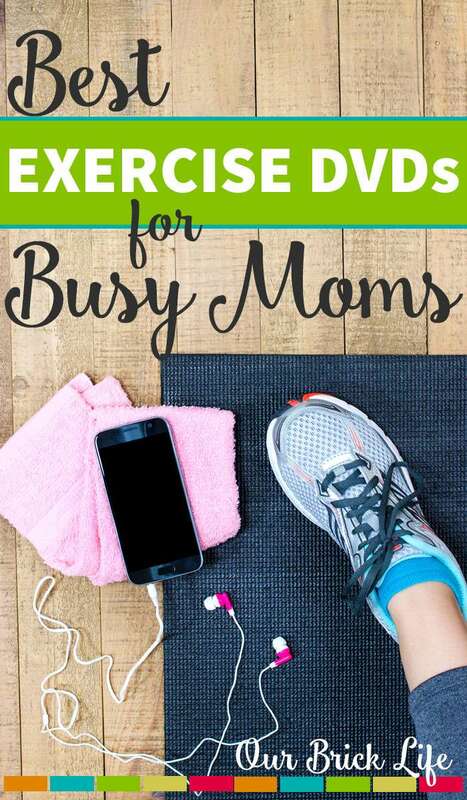 My friends, meet the best exercise DVDs for busy Moms! Exercise DVDs are my solution for fitting in a workout on a busy homeschooling day! Over the years I have tried several different varieties. I was a big fan of The Firm DVDs for a long time. They are a killer workout with weights. But as I got older (read: past 40), I noticed that the lunging and high intensity moves were taking a toll on my knees. That’s when I found my new favorite series: Jessica Smith’s Walk Strong. You can buy a set with a predefined workout schedule, or you can just buy individual videos. Jessica has a web site, jessicasmithtv.com, where you can find scheduled workouts that use a bunch of her different videos. For me this is one of the biggest benefits, because I need to be told how to workout. She arranges them so that you aren’t always working the same body parts each day, and just when you feel like you need a break you get a blessed yoga or stretch day! Working out with Jessica is like working out with a friend. She comes across as such a down-to-earth, genuine person. There’s no yelling (a la Jillian Michaels) and Jessica also has her Mom in most of her videos working out with her! Her Mom looks great, by the way, and is a testament to keeping healthy and working out. For Jessica’s videos you will need 3lb, 5lb, and maybe 8lb weights, depending on what you are already used to. A few videos also use a resistance band, and one video uses a playground ball. In that one, her Mom is using a balled-up towel so that’s an alternative if you don’t have a ball. But we all have kids, I’m sure you can find something, right? My personal routine is to fit these workouts in early in the morning. I get up, maybe have coffee, and get to my workout. It’s energizing and I don’t feel guilty or worried about fitting it in later in the day. Because something is always going to come up, as you know! How do you fit in your workouts on busy days?